For my PRA project this semester I decided to advertise Document Delivery because I didn’t know what it was until recently. I talked to Joe Gutekanst, the Interlibrary Loan Coordinator who is also in charge of Document Delivery, to discuss what information I should include. 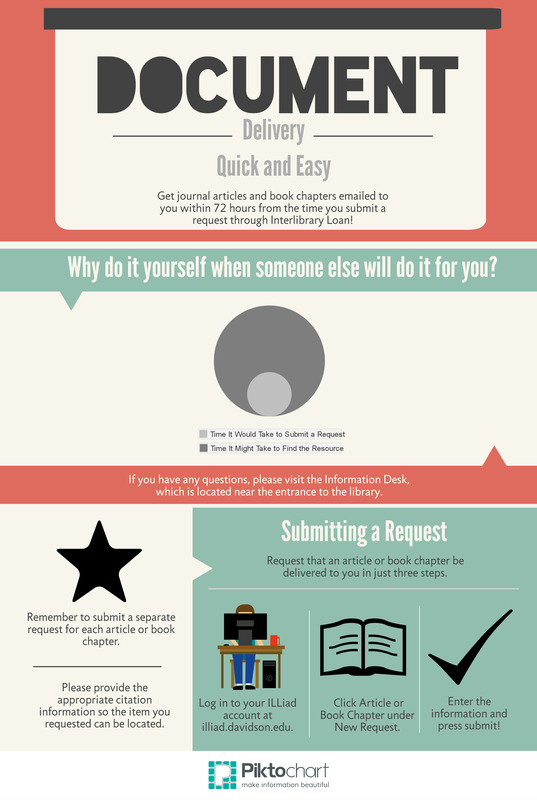 Look for the infographic I made in the first floor bathrooms and downstairs in the bound periodicals or come talk to a PRA at the Information Desk to find out about Document Delivery. 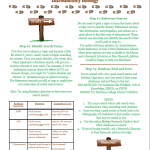 My project focused on creating a handout that can be used to assist Introductory Biology students in research. 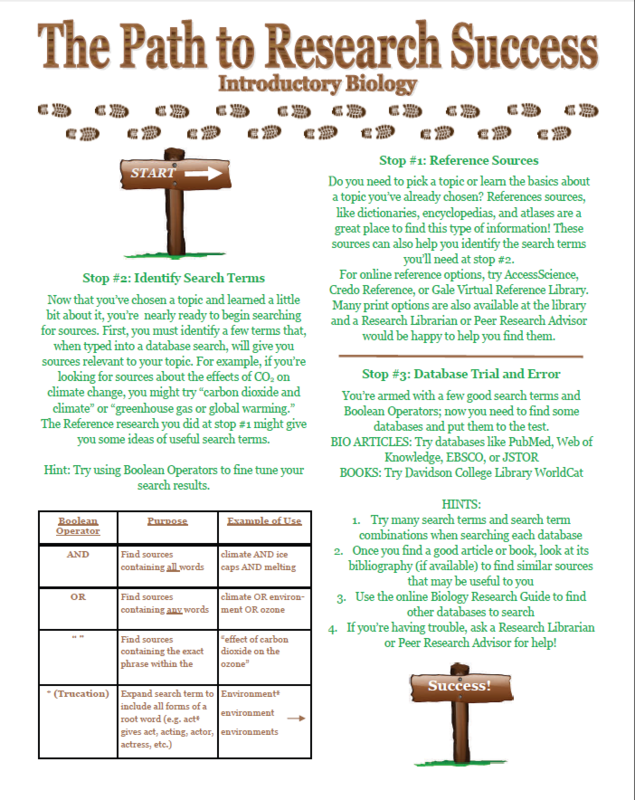 I think the handout will work well in conjunction with Research Librarian sessions that are conducted in these classes. 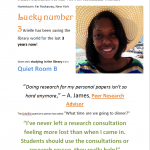 My hope is that the handouts will function as a general overview of research techniques that students can utilize when necessary or for trouble shooting. 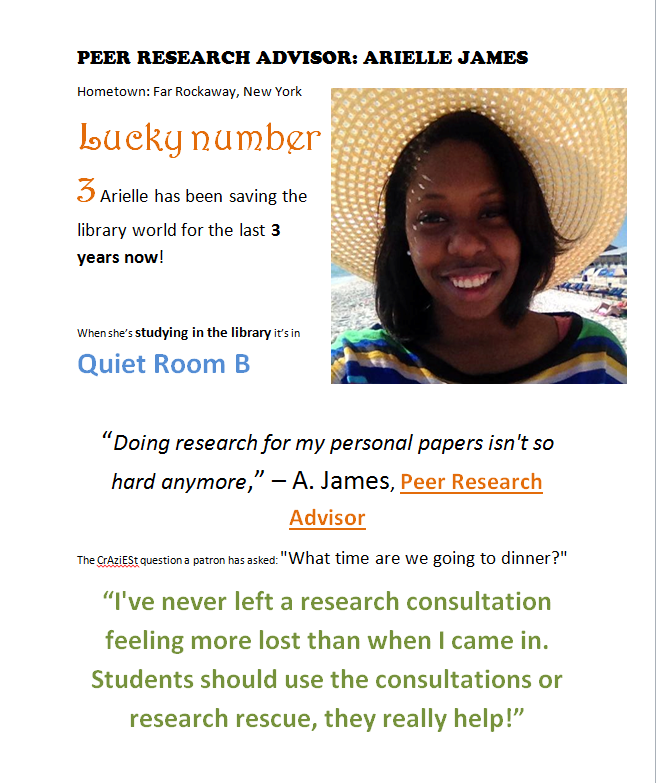 “Everywhere we go, people wanna know, who we are so we tell them: we are Research Advisors, Peer Research Advisors! 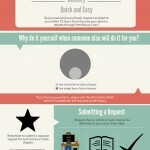 “My PRA project was focused on giving library visitors a sense of who the PRAs are so that they are more approachable. As a Peer Research Advisor I feel my role is to be the welcoming face to anyone who comes into the library from Davidson tours to visitors and scholars. For anywhere between 1 to an average 5 minutes I get to know a bit about the person I am helping in the library but they may not know anything about me. I created the posters with pictures of three PRAs and fun facts about our services so that people can also know a bit about PRAs after getting help from them or so that they can feel comfortable asking for help. I hope to expand on this project next year by thinking of more creative ways to increase awareness about PRAs and our services! 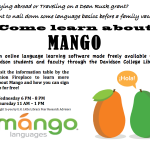 After realizing I was going to a Spanish-speaking country with elementary proficiency of Spanish at the end of my freshman year I was wonderfully introduced to the Davidson College Library’s subscription to Mango Language Learning software. Mango is a language learning software (similar to Rosetta Stone) that Davidson faculty, staff, and students can access through the library subscription that goes through various phrases, vocabulary, grammar rules, conversational cues, and cultural notes; Mango even offers its users to learn languages through watching movies using its Mango Premiere application. When choosing a project, I found that there was a large disconnect between the great services Mango offers and the number of students who actually know about our library’s subscription to the software, so I set about advertising the software. After giving tutorials in the Union and the Library and with some advertisement through social media, Mango is on the student scene. 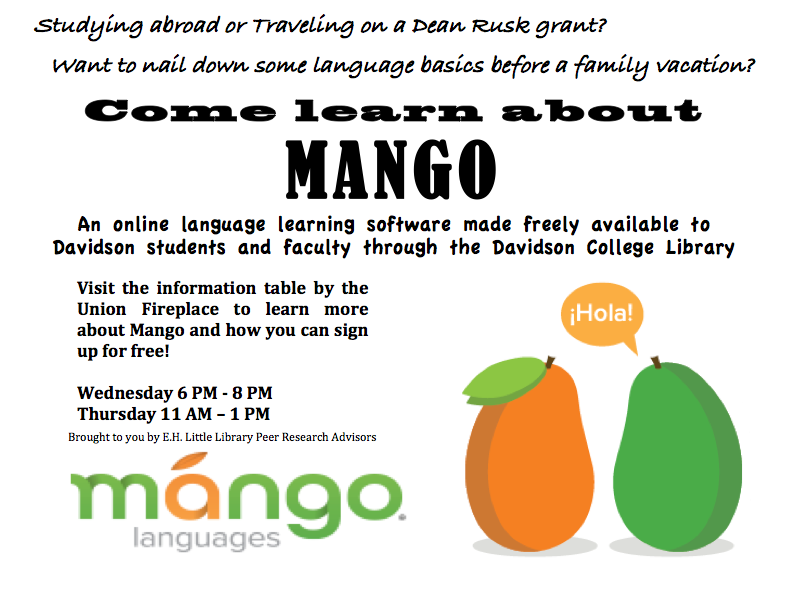 As language learning software is especially useful for those studying abroad for a semester or traveling abroad with family or on a Dean Rusk grant, Mango is an incredible resource for students and I hope to continue promoting it for students. Davidson College library staff news, links, and philosophical musings. Weekly: January 2013 to May 2016.